We added a uPVC A-Rated hall door and side windows to this Residential family home. We also completed the necessary brick work with carefully matching brick & Roof tiles to seamlessly match the original construction. 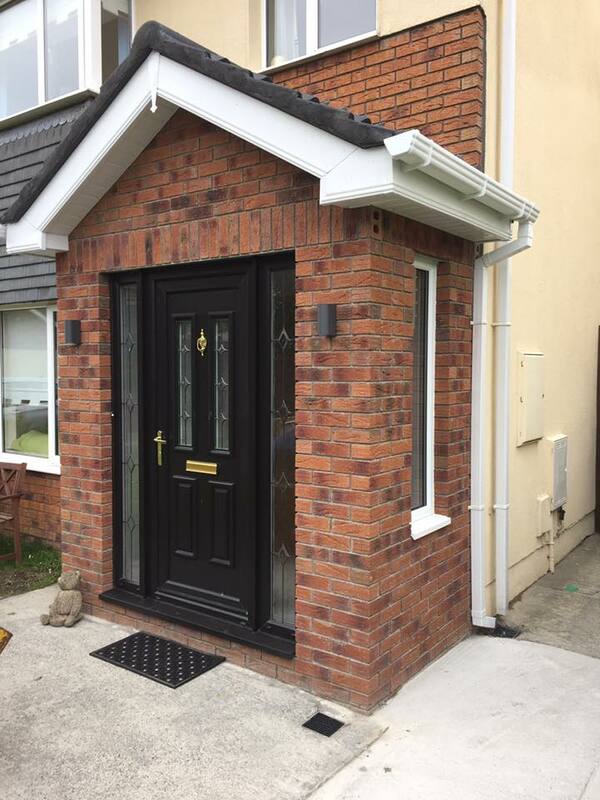 The new porch adds to coat & shoe storage, reduces drafts and add value to the property.